Planning a Party? Have a Party with a Purpose! A mother contacted us to say her daughter was having a birthday party. The young lady was asking her friends who were invited, not to buy a present, but bring whatever money they would have spent on a birthday gift to be donated to Pandas International, to Help Save the Panda. Obviously, we were impressed and inspired by this young person’s concern and commitment. What better way to raise compassionate, concerned young people than to involve children early in caring actions. The future of the panda is in the hands of the young. 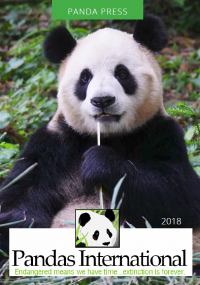 Pandas International will assist in any way possible to have your party focus on the environment, endangered species, and of course, the Giant Panda. We will be happy to work with you on any ideas you might have. 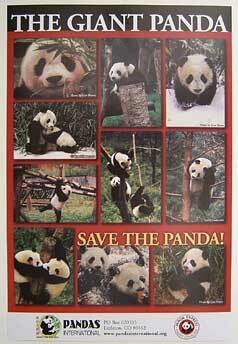 All funds help to save the panda. If you are not sure how much money you might be able to raise or have questions in general, please contact us at info@pandasinternational.org! 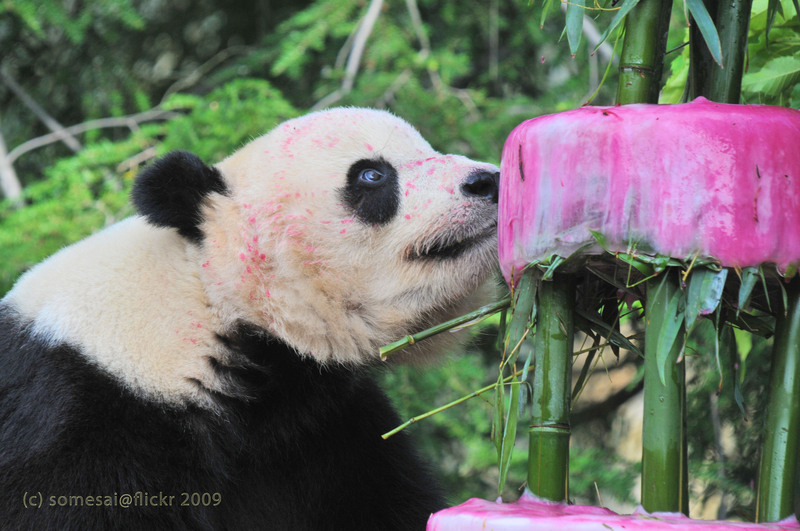 Any amount helps our efforts to save the pandas, so email us for additional details. If additional funds are raised through the party, you can mail them in after the party. What did they like best? What were their comments/thoughts after learning about the panda — (specifically what do they feel is the “danger” in “endangered” species)? If you would like to submit pictures and a story from your Panda Party for our Web site and/or email newsletters, please send us print or digital photos and a short write up of the party. A photo release signed by a parent of each minor in the photo is required. Please click here to obtain a release form (PDF format).